Clearly I cannot resist a new bag pattern that catches my fancy! Kitty recently made a couple renditions of Kwik Sew 4093 (bag B) that I loved for its size and patchwork potential. Kitty entered her wool tote in a Pattern Review contest and wrote about it here. It looks great in black, grey, and red. Jill recently gave me a large quantity of Asian quilting fabric samples that were perfect for the patchwork. The bag was easy to assemble, especially when I deviated from the instructions. In the original pattern, each patchwork piece was individually interfaced with sewn-in interfacing before being sewn together. I pieced the bag exterior without any interfacing first and then applied large pieces of Pellon Thermolan fusible interfacing (TP971F) to the wrong side of the bag exterior. I used the lining pattern pieces to cut the interfacing. I also avoided turning the “tube” of the shoulder strap as this would have driven me insane. Instead, I stitched down one side of the shoulder strap (right sides together). I then turned the strap right-sides out, pressed both raw edges inward and top-stitched along both sides of the strap. Much more sane. Kitty and I agree that this Kwik Sew bag is perfect for some personalized machine embroidery. Maybe next time. I found The Lucy Tote Bag on Craftsy. It’s a pattern from So Easy Sew. 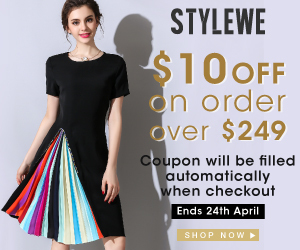 Can you imagine living in the Cayman Islands full time and making a living from sewing? Amazing. Anyway, the tote has a look that I like with its contrast band, zipper closure, and lower strap attachments. I loved this PDF pattern! The pattern was short enough to print, but long enough to contain some helpful visuals. Assembly is straightforward and the final product is solid. The tote is again smaller than my usual tote, but perhaps a perfect size to become my next purse. I love the potential for using any number of fabric combinations for this bag. 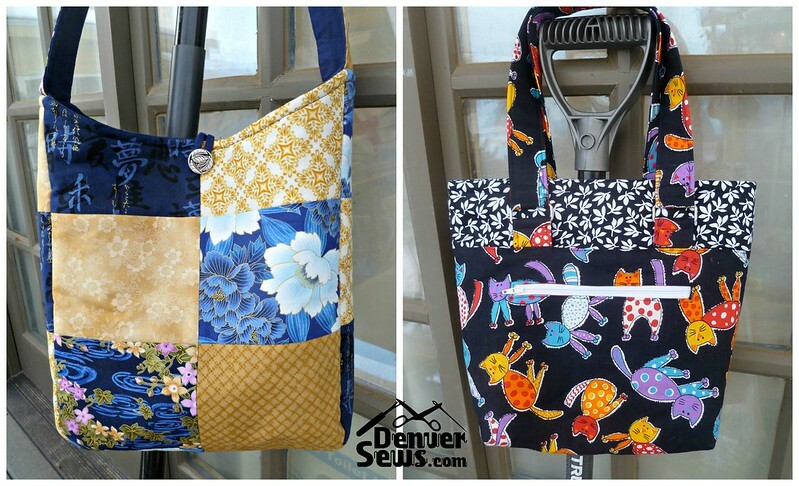 I am thrilled to have found both of these bag patterns and I’ll likely make each more than once. Do you have any favorite bag patterns? OK, I’m hooked, I’ve ordered the Kiwk Sew 4093😕 to make a purse! Your bags are beautiful! I don’t have that beautiful Asian fabric nor do I have any fat quarters. I’m going to do it, just like the Sonic Gear Bag. I want the Kwik Sew 4093 for myself . I like the size now that I saw yours at the last meetup. I just have to purchase the fabric. I only have one bag pattern that I got from Sew News many years ago. Called Pack it in by Barbara Weiland. 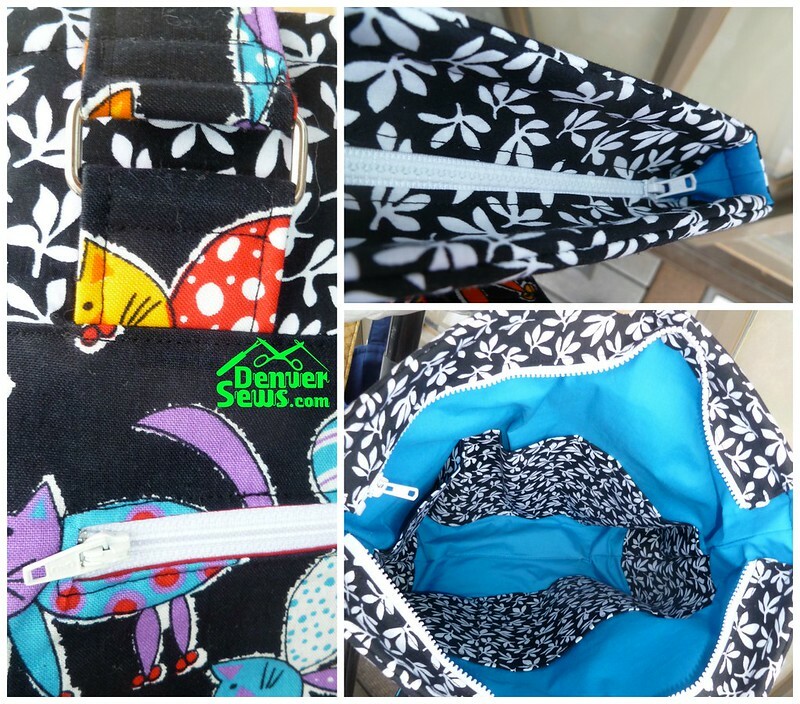 Your bags are simpler and they look easier to sew. Gorgeous! I’m going to have to try my hand at bag-making someday.